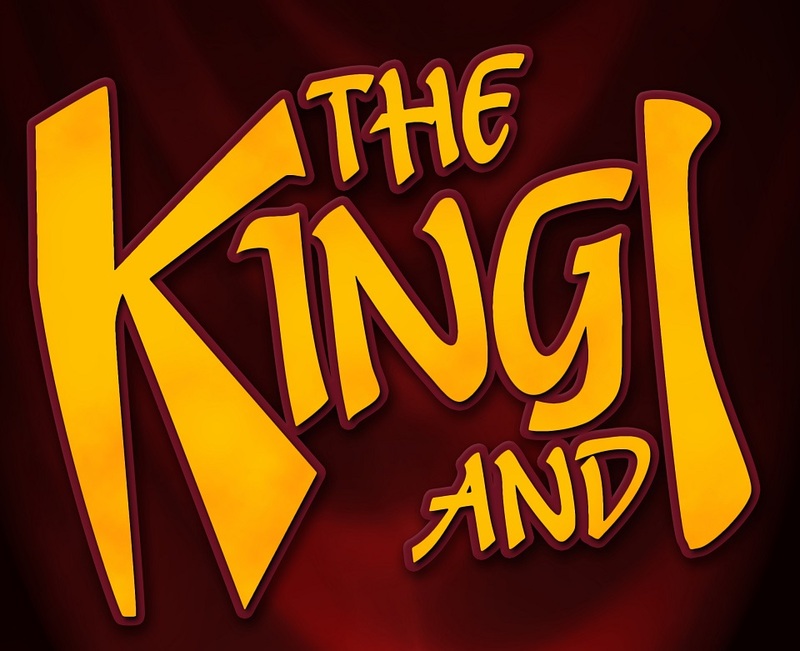 Our next show will be the fantastic King and I, surely a classic among musical shows. Set against a dazzling and exotic backdrop in Siam, now Thailand, the King and I is the moving story of Anna, an American governess, who tries to help the king to come to terms with the modern world, but he is unable to resist the forces of ancient customs. The conflict between Eastern and Western cultures inspired this well-loved musical, which has been revived professionally many times and is always a firm favourite with the public. The score includes "I Whistle A Happy Tune", "Hello Young Lovers", "Getting To Know You", "Something Wonderful" and "Shall We Dance? ".